We’re all some kind of arsebiscuit. The trick is how to be more biscuit and less arse. In her first new solo show in 2 years, Zehra is back doing what she does best; a goulash of storytelling and political commentary, peppered with absurdity, dark humour and personal context. What price friendship, when revolution beckons? What price joy & compassion? And what about the menz? 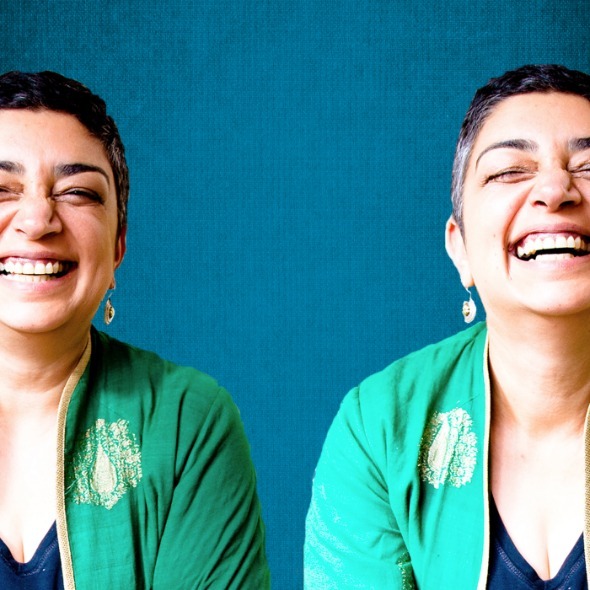 Zehra has been performing comedy since 2011. She is also blues singer/songwriter, writer, director and accomplished actor who has worked at the National Theatre, and toured internationally with the Royal Shakespeare Company. She has also appeared on radio and TV, both as a performer and an activist, most notably as a panel member on ABC Australia's panel show Q&A, discussing marriage equality.